The honing process is used to produce smooth surface finishes inside bores, or to hold precise tolerances on bore diameters. Honing produces the required surface finish or finished diameter by utilizing an abrasive stone that turns while being moved in and out of the workpiece. 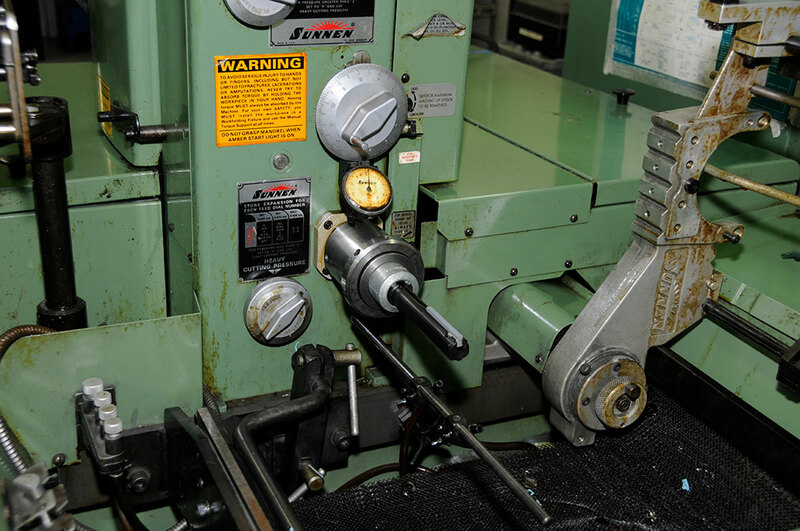 Cutting fluids are used to provide smooth cutting action and to remove the cut material from the bore. Honing can achieve surface finish requirements down to 4 Ra and dimensional tolerances of plus or minus 50 millionths (.00005).